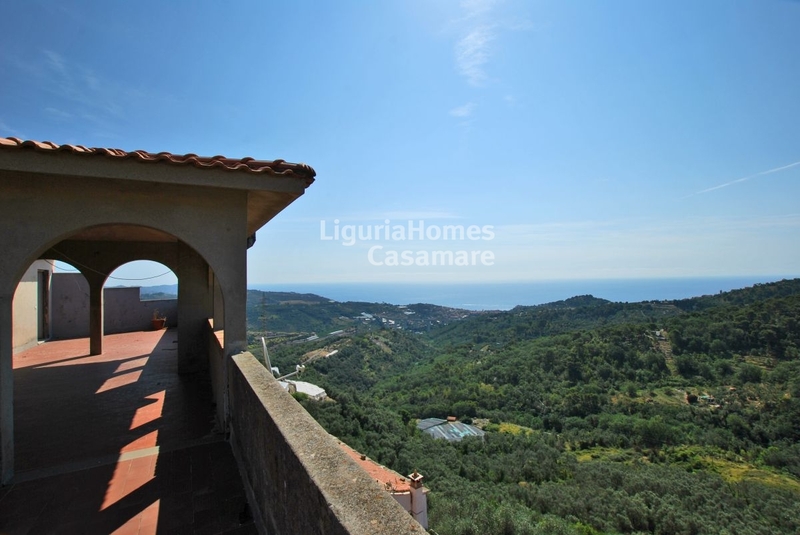 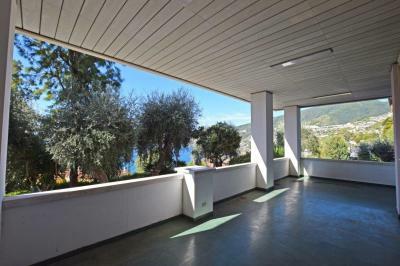 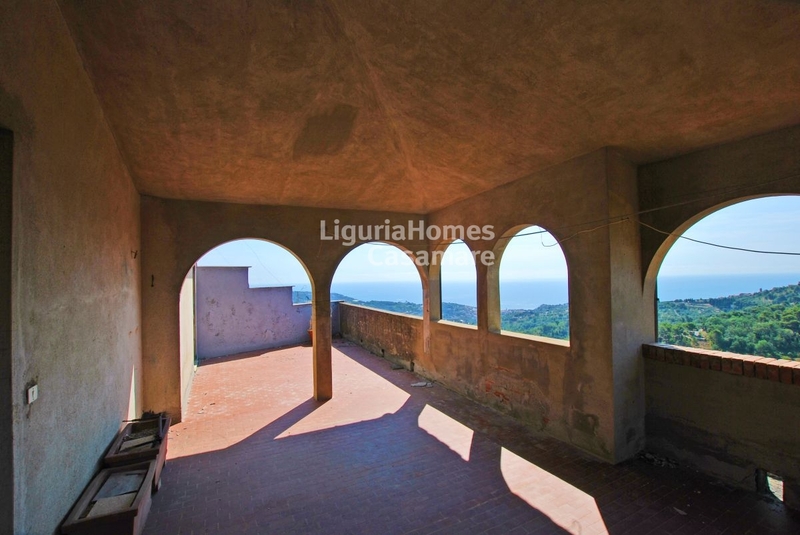 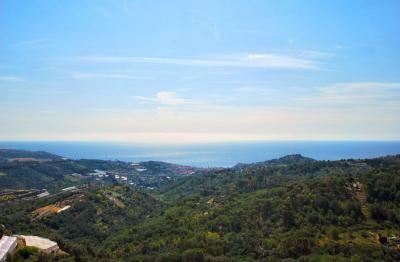 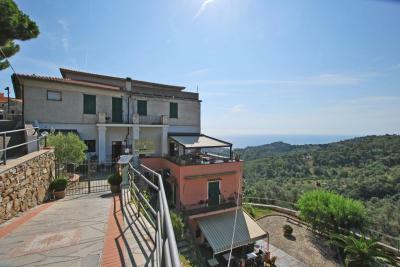 Apartment to refurbish for Sale in Lingueglietta with amazing sea view. 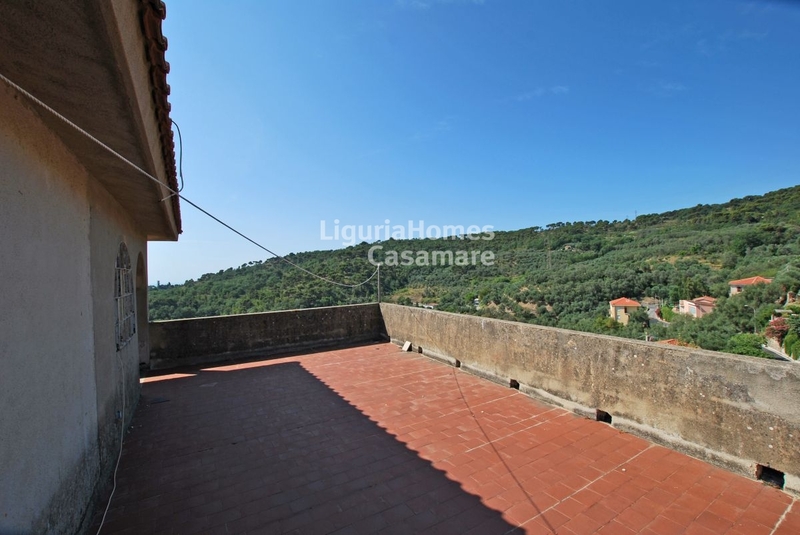 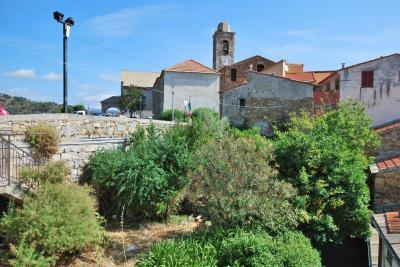 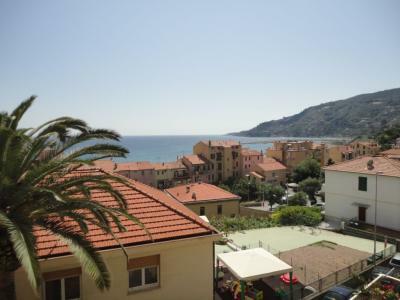 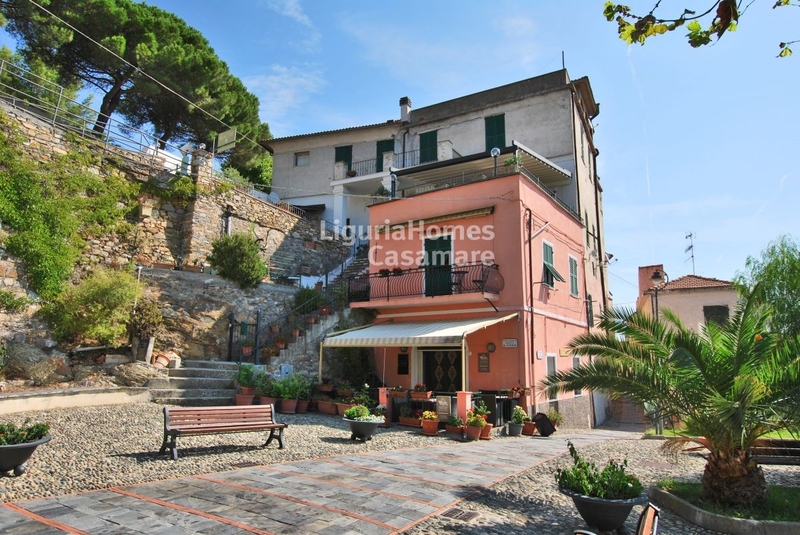 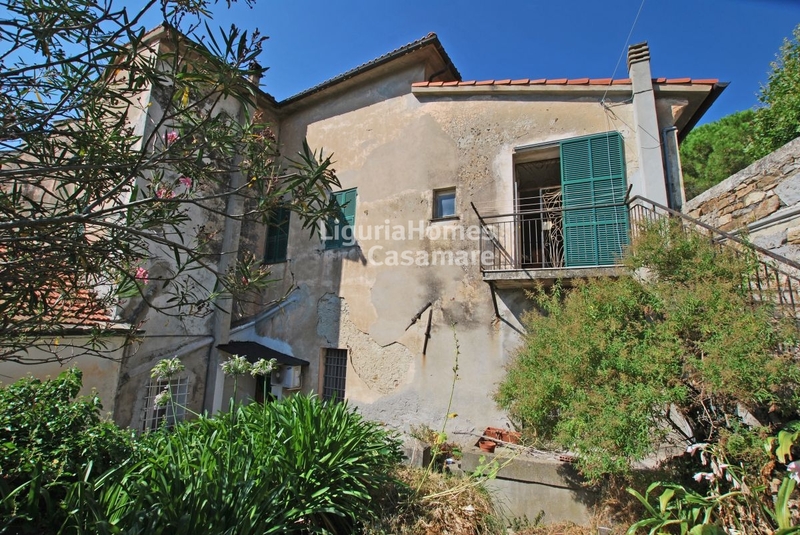 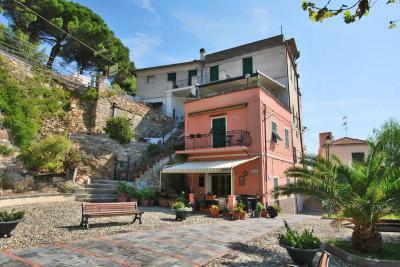 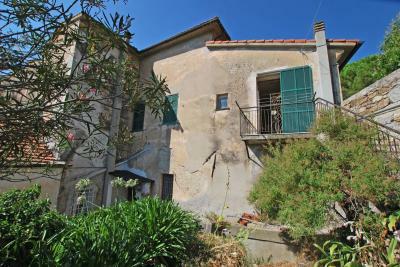 In the town of Cipressa, into the hamlet Lingueglietta, one of the "most beautiful villages in Italy", Sale of an old elegant Apartment to be refurbished with a dominant and amazing sea view. The Apartment to refurbish for Sale is a unique property, located in the heart of the village of Lingueglietta has a large panoramic terrace with dominant sea view as well as a private and protected garden. The lower floor of the Apartment for Sale in Lingueglietta is large and, needing to be refurbished, allows a total flexibility and customization of the spaces, from this floor we have access to the precious garden that is a rarity especially for property so dominant; the upper floor, on the other hand, can be accessed through an expandable and versatile space to a huge terrace, partly uncovered, partly covered with wonderful panoramic views on the hills of olive trees, on the ancient villages, until the sea. The Apartment to refurbish for Sale in Lingueglietta with amazing sea view is the perfect solution for those looking for an elegant and high-profile residence that can be customized to measure.